Our retreats give you the opportunity to relax and unwind with a blissful afternoon of yoga and relaxation. 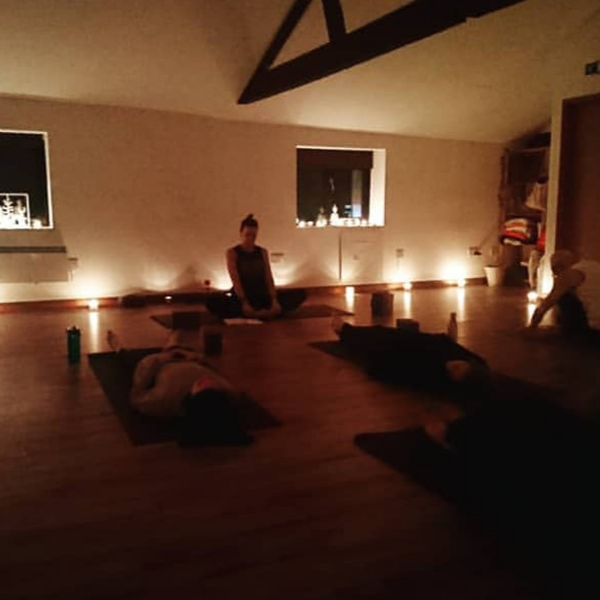 Hummingbird retreats take place in our beautiful, purpose built studios within a converted barn in the Essex countryside, the perfect setting for rest and relaxation. 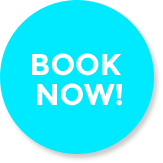 Our retreats give you some quality time to yourself, whether you are new to yoga or have an established practice. 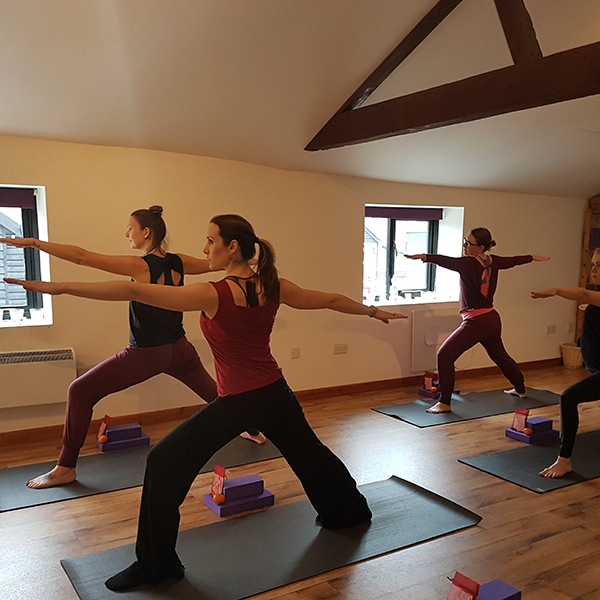 Our inspirational teachers will guide you through a carefully thought out and flowing yoga practice, to leave you calm and revitalised. We’ll provide you with space to switch off. You’ll benefit from rest and relaxation between classes, to enjoy fresh juices, herbal teas, delicious organic fruits and snacks. Use this time to read the book that you’ve been longing to start, take some time to meditate, lose yourself in some mindful crafts or curl up under a blanket and simply relax. 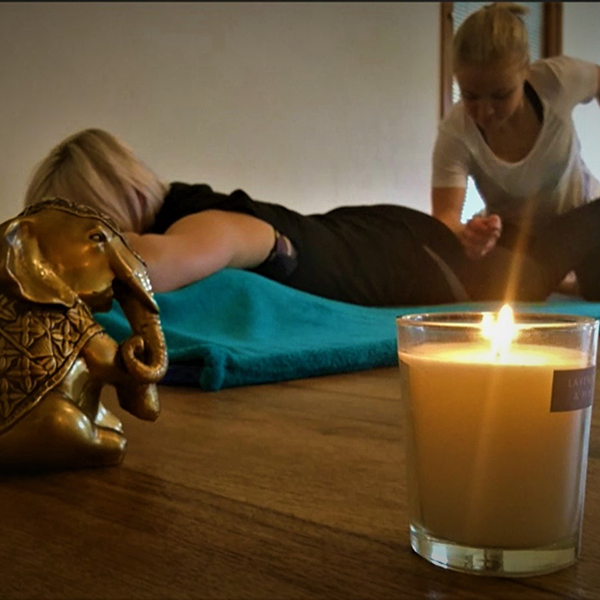 You can enhance your retreat experience by booking a treatment. Hot Stone Back Massage - allow warm Basalt stones to release deep-seated tension and fatigue from the muscles. Combined with a soothing Aromatherapy oil blend of Frankincense, Lavender and Black Pepper. 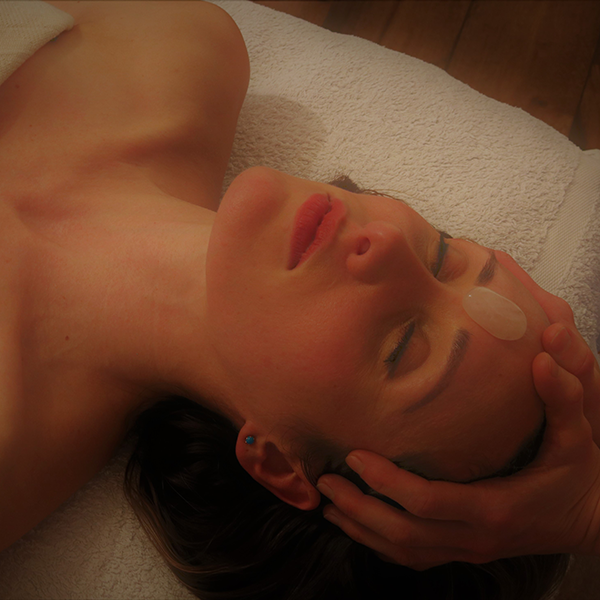 Indian Head Massage with Hot Stones - while lying on a bed of warm Basalt stones, enjoy an Ayurvedic scalp, neck and shoulder massage. Thai Yoga Massage -focusing on hip opening and deep stretches. This invigorating massage is a combination if acupressure, reflexology and yoga, which manipulate the Sen or energy lines to restore balance to the body. 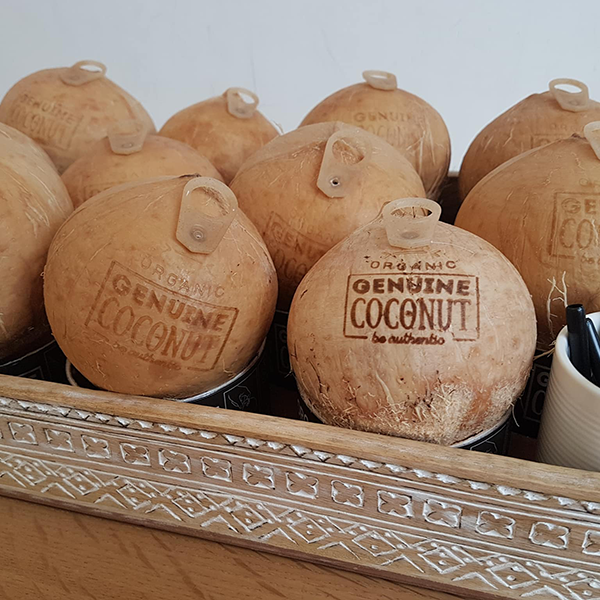 We also give you a little bit of that retreat feeling to take home, with a goodie bag containing a bespoke essential oil blend to evoke that feeling of relaxation, whenever you feel the need. We design our retreats based on one that we’d like to attend. Each retreat has a theme; whether it be working with the seasons, focusing on a particular area of the body, or based on a specific set of poses. The theme will inspire the retreat’s yoga practices. The first more active Vinyasa Flow practice, will work to energise, strengthen and enliven the body. 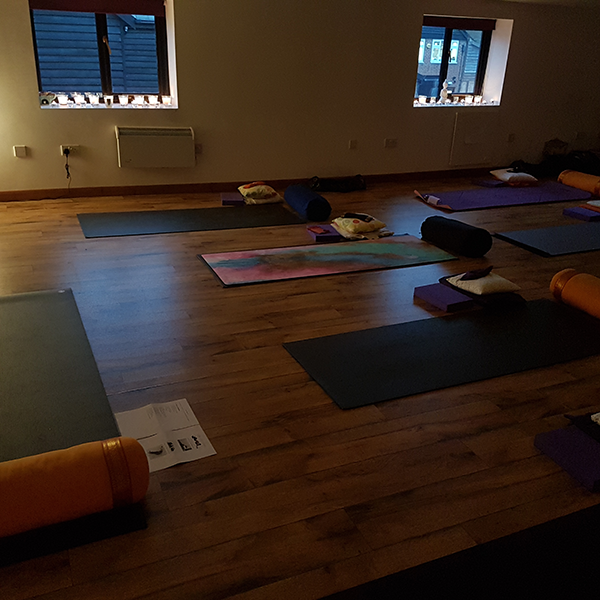 The second will be dedicated to a deeply calming and replenishing practice, integrating Restorative and Yin yoga, to allow the body and mind to soften. 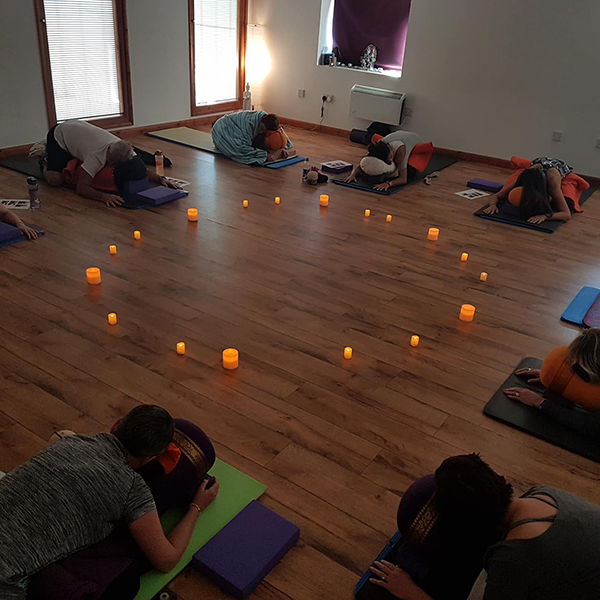 The retreat will draw to a close with a deeply relaxing Yoga Nidra ("yogic sleep") or Guided Meditation ensuring that you leave restored and well rested. 3.45-5pm - Rest & Relaxation! 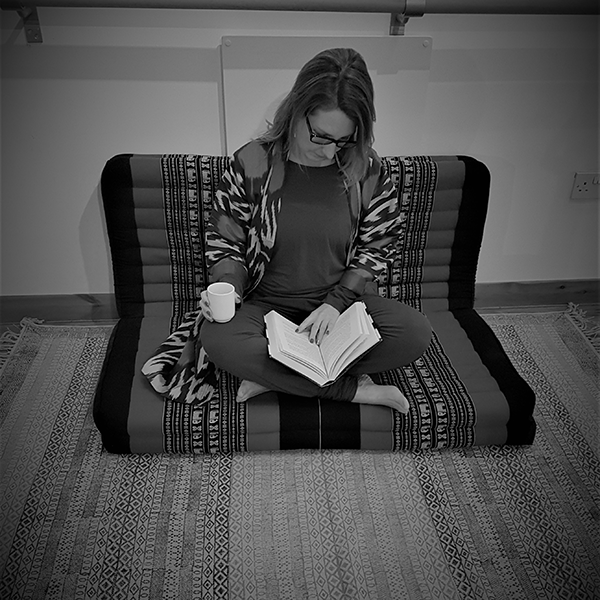 Our yoga retreats have been designed by Mandy Haynes; one of our most popular yoga teachers. She has brought a strong Vinyasa flow practice to our studios. 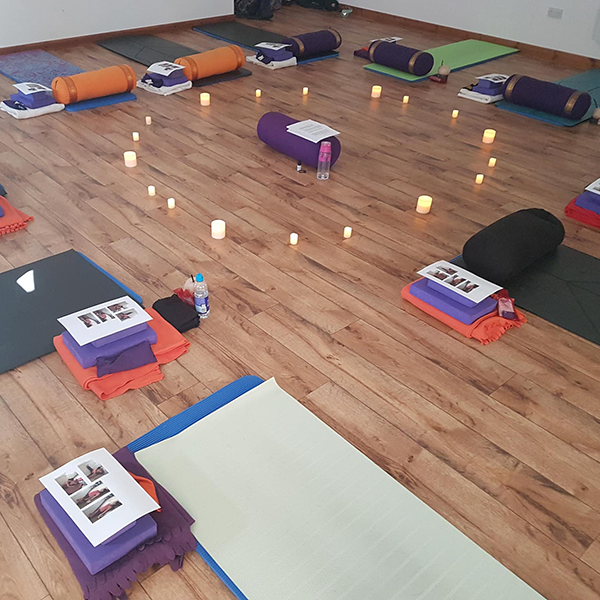 Our clients love her energizing and relaxing sessions; spaces in her classes are highly prized, and you’ll understand why once you’ve joined her on retreat. Mandy loves yoga and is always developing her own knowledge and practice. She is currently deepening her knowledge of Yoga Nidra, which she uses during retreats. She is also has her own magazine column, writing about yoga, health and wellbeing. She regularly posts on social media and her inspirational posts are developing a loyal following. She loves running retreats and is passionate about their benefits to health and wellbeing. She looks forward to welcoming you on retreat. 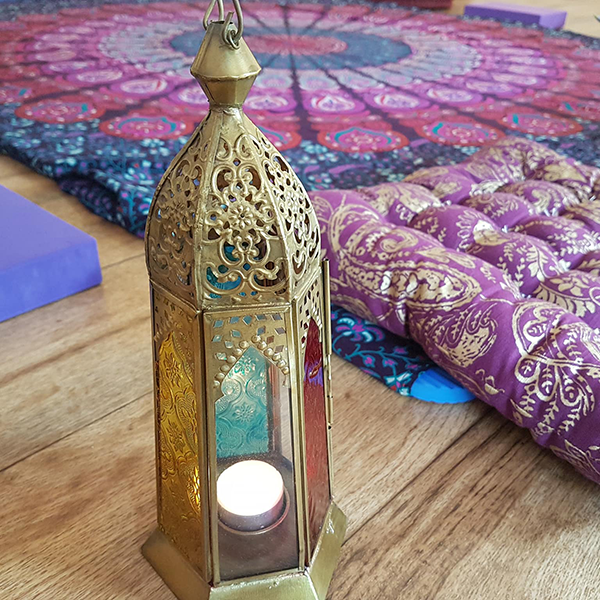 Jo Warren is our retreat therapist and works with Mandy to develop a theme for retreats that carries through to the treatments that she offers. 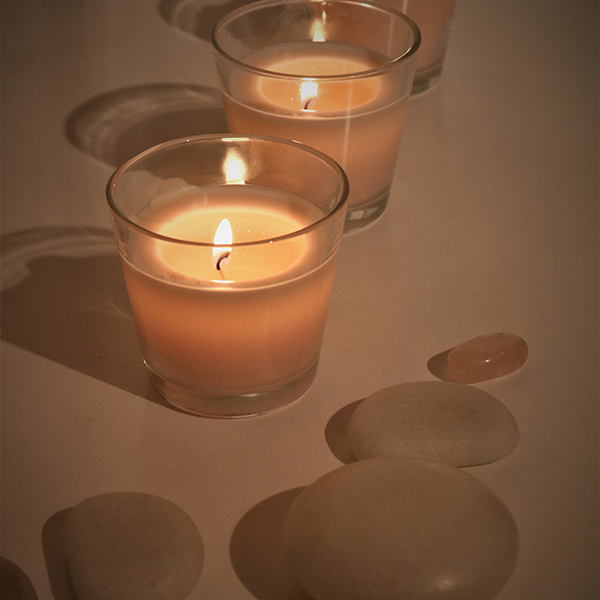 Jo is a keen yogi and experienced and intuitive massage therapist. 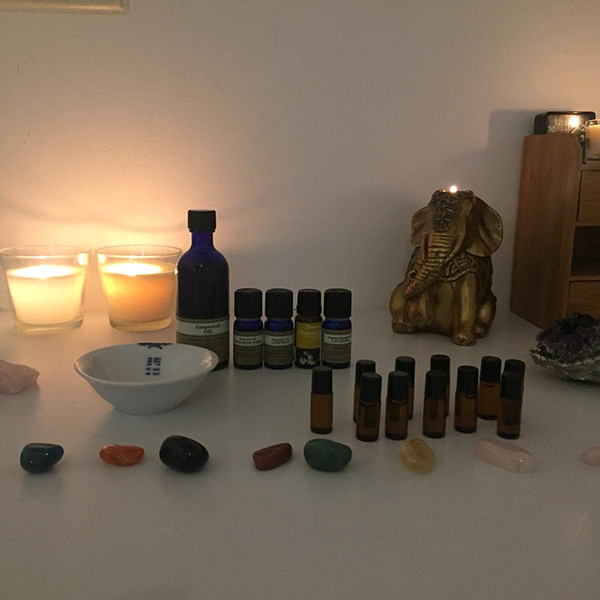 She is passionate about the benefits of aromatherapy essential oils and makes custom blends to help you get the most out of your treatment. Her massages are legendary. 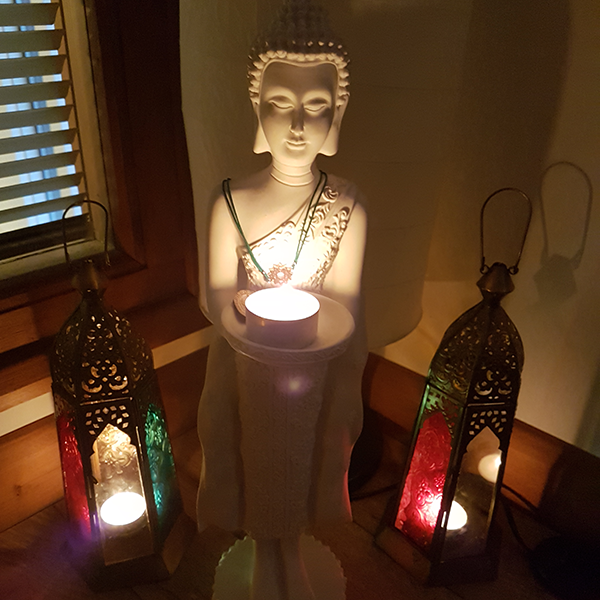 She is trained in Thai Yoga massage, deep tissue, holistic, Indian head and hot stone treatments and so will be able to tailor her massage strokes, pressure and oils to meet your individual needs. Her treatments will enhance your retreat experience, leaving you feeling amazing. She looks forward to meeting you on retreat and will ensure that your treatment elevates your retreat experience. We provide all the equipment that you need for your retreat. However, many of our clients, like to use their own mats and props. 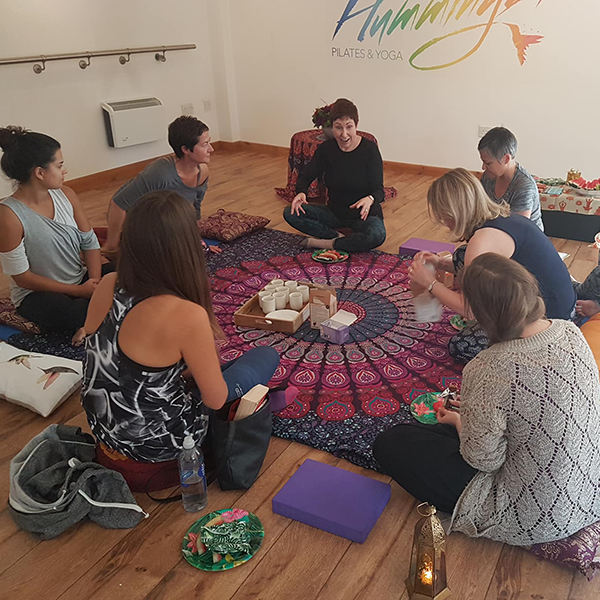 At Hummingbird, we have a yoga, Pilates and lifestyle store, which provides a range of beautiful mats, props and clothes so if you would like have your own mat or equipment, you can purchase it on arrival. "Thank you so much for the most amazing retreat, I loved it. I have never felt as relaxed as when I walked out this evening. A truly special place." Sign up to our newsletter and keep up to date! The largest specialist Pilates, Yoga and Meditation studios in Chelmsford, is owned by Ellie Searle & Steve Johansen. Along with a great team of inspirational teachers they all share a holistic but realistic approach to life. 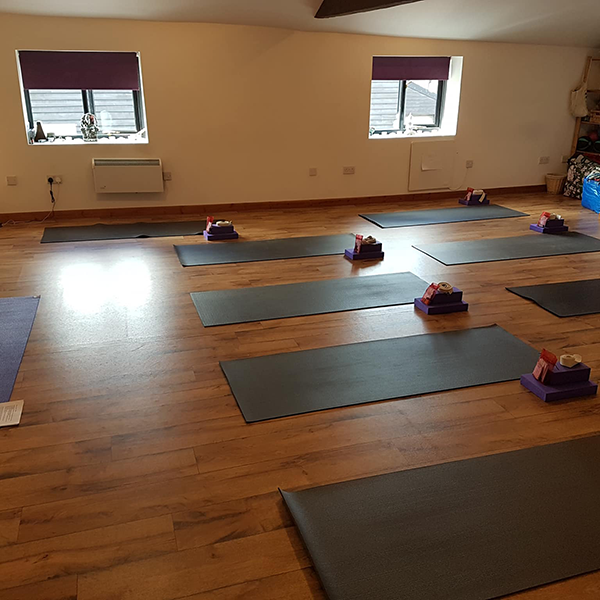 Based in a beautifully converted barn in Writtle, Chelmsford, Essex, the 2 fully equipped studios, host over 50 small group classes a week and a variety of therapies all designed to make you feel better. A fun, friendly and flexible schedule to fit your busy lifestyle, the first step to a relaxed and healthy body and mind.